Our WiFi hotspot uses the local carrier, providing you with fast and reliable internet where ever you travel in the county. Product is for Japan domestic use only. After the reservation is complete we will send you a detailed map of the pickup location for your convenience. Depending on which airline you use we will arrange and inform you the pick up location. by showing your passport and your voucher order number you can receive the device. Return the device at the same location after the rental is finished. 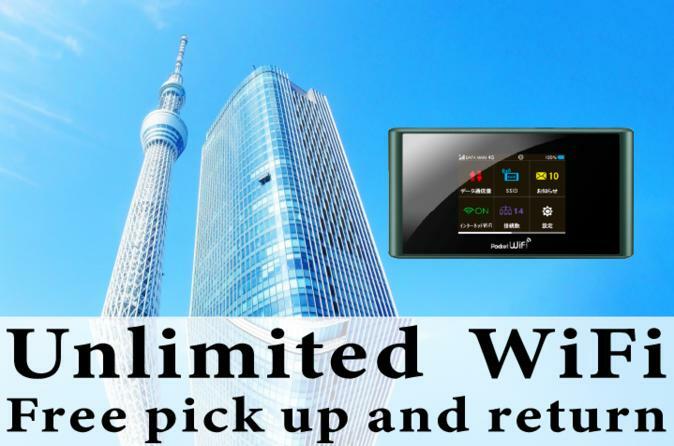 Pick up and return at Haneda Airport only.